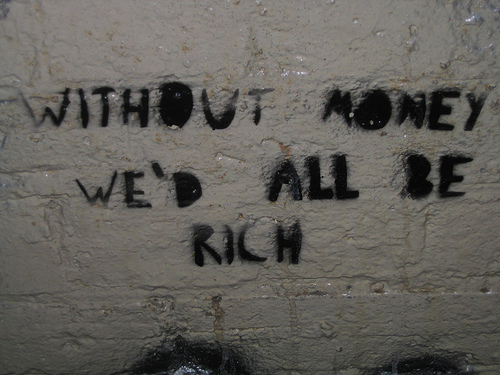 A lot of radical sharing goes on in the wider world. Freecycling generates a huge amount of traffic of items being relocated, materials from old windows to toys to cuttings from plants. At my company we are piloting a program to share cars when we are not using them. Since I do all my commuting by bicycling, my car can be made available to people during the week with the benefit for me that I can borrow a car on those rare occasions we need two. You grow your own food but we bike to the farmer’s market and buy our food from local farmers. Your assumptions of how work and life is conducted outside of your world seem tired at times. You are to be applauded for your and your companies efforts to embrace sharing. And thus sadly Keena is right, this is not what is happening normally (and thus is definitionally deviant). When we drove back from this speaking gig, we took a wrong turn and ended up in Washington during rush hour. And there we were stuck in downtown traffic with virtually every car with only one person in it, traffic moving incredibly slowly, people honking at each other for not entering intersections (which induces grid lock) so that they can move 50 feet forward. And i would be willing to be bet that the vast majority of these people do this every single day, rather than wait an hour (as we did) for the traffic to clear, rather than take the metro, rather than bike like you do. Sorry my critique feels tired to you, my observation is that overall we are not making a lot of progress in terms of addressing these problems in the US. And i am happy to have you point out all the useful counter examples you have. Sid, I wish the actions you describe were the norm, but they aren’t. They are deviant. I think sharing is a lot more natural than we think it is. I think there are many structures in place that make it hard for us to share, such as insurance and taxes. I’m not a fan of the movement for gay marriage because I don’t think the government has any business recognizing religious institutions for anyone, but maybe its widespread acceptance will be a step toward more people being allowed to share and contracts to share personal finances becoming normative. 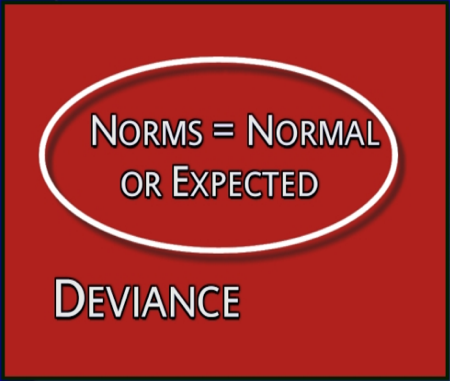 Kenna, I’m curious as to why you have appointed yourself the arbiter of what is normal versus what is deviant? Can you support your position that bicycling to the farmer’s market is deviant? 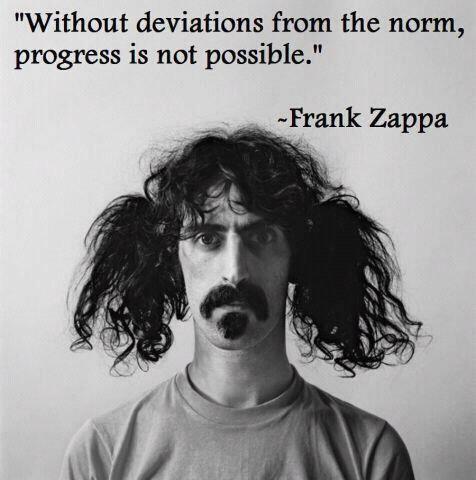 Would you consider the zipcar model to be normal or deviant? How about bicycle-sharing programs in DC, France, Holland, and SF?